Call it what you like—Passion Week, Holy Week, Greater Week, Holy and Great Week—this is the time of year that reminds Christians of the foundation of their faith. It is observed in different ways by various Christian traditions. In many “low” evangelical churches, the Easter season is only an eight-day period featuring Palm Sunday, Good Friday, and Easter. In more liturgically-minded “high” churches, Lent leads to Holy Week, and Holy Week to Eastertide, the eight-Sunday season between Easter and Pentecost, from April 21 to June 9 this year. In this post I’m not concerned so much with how churches officially remember Christ’s death and resurrection every year as I am about how Christians personally relate to it every day. If this sounds strange, bear with me as I explain how our life in Christ centers on our relationship to the cross by reflecting on three words—the cross isn’t merely for us, it’s also by us and in us. The problem is that this truth can be taken out of its biblical setting, resulting in a triumphalist “it’s all about me” mentality: I’m really special if Jesus died for me. This sort of shallow “faith” covers narcissism with the thinnest scriptural veneer. We do absolutely need to understand and believe that God speaks resoundingly for us in the cross, but there’s more to the cross than this. It is a foundational Christian teaching that the sin of all humanity brought Jesus to the cross (Isa 53:4-6; Rom 3:23-26; 4:25; 5:8-10; 2 Cor 5:21). However, again, taking this truth out of its biblical setting can lead to a defeatist “Woe is me!” mentality: I’m so worthless, I made Jesus die. There’s no hope for me. Unfortunately, loathing oneself can be just as selfish as loving oneself. We do need to believe that we are guilty of saying no to God, and that God graciously answers our guilt with the yes of his amazing grace, but there’s still more to the story of the cross. We can’t fully appreciate how the cross can be for us and yet also by us without considering that God works in us through the cross. As we come to realize more deeply that God answered our guilt with his grace, it leads us to godliness. 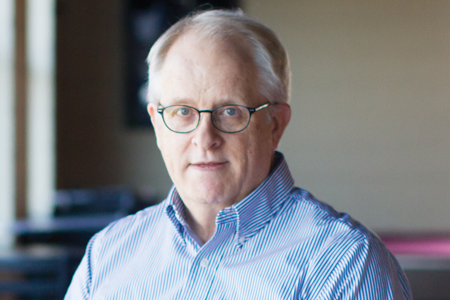 The story of Jesus’ death and resurrection becomes our story. 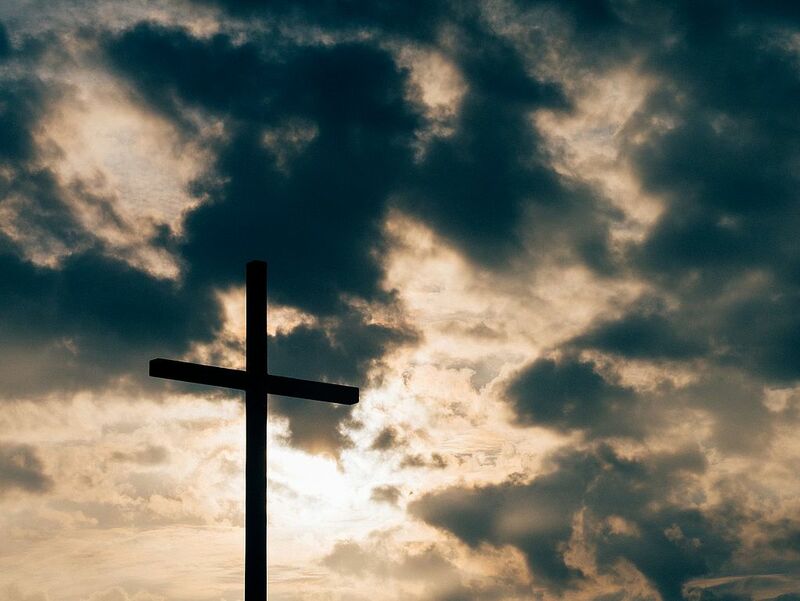 He inhabited our fallen, dying past so that we could inhabit his risen, living future. We died with Him to our old vices, and we were raised with Him to a life of new virtues. The cross enables us to get our eyes off of self—whether we were loving ourselves or despising ourselves—and to focus on Jesus as our model, hero, and Lord. This is a third foundational biblical truth about the cross. We work out our salvation with fear and trembling as we model our lives after our Lord’s life. He was exalted to God’s right hand only after he humbled himself to the death of the cross (Matt 16:24-26; Rom 6:1-14; Gal 2:20; Eph 2:1-10; Phil 2:1-13; 3:7-11; Col 3:1-17). 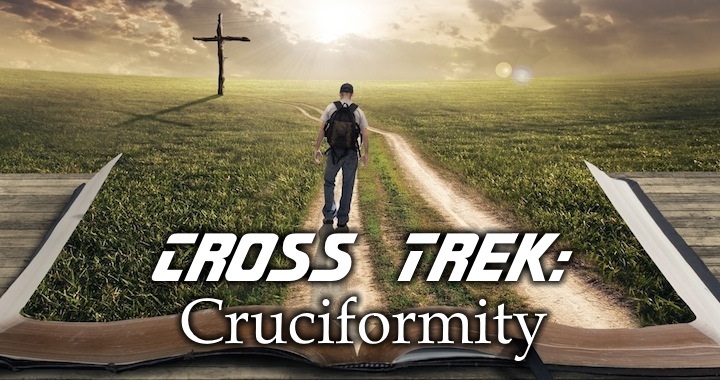 The Spirit is at work in us to draw us into cruciformity—the daily process of denying selfishness and affirming Christlikeness as we embrace and embody God’s loving “yes” to us through the cross. In his name we come alive to declare his victory. The resurrected King is resurrecting us (Elevation Worship). The cross is for us. Jesus went there to save us. God is gracious. The cross is by us. Jesus went to the cross to save us because our sin had separated us from God. God is just. The cross is in us. Jesus went to the cross to transform us from an empty, self-centered, living death to a full Christ/cross-centered, dying life. God wants us to be like him. God loved us enough to send Christ to die for our sins, and He loves us too much to leave us in sin. This year as we remember the cross, let’s ask God to help us resemble what happened there. Let’s ask God to help us not only to believe in the cross, but also to behave in a way that emulates the cross, and to become more like the One whose cross we cherish. Jesus keep us near the cross, and help us always to live in the power of the cross. 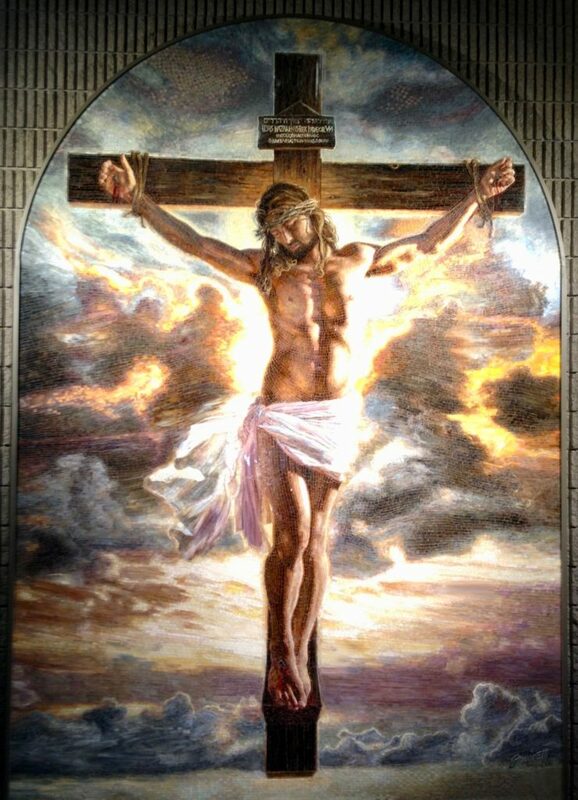 O God, who for our redemption gave your only-begotten Son to the death of the cross, and by his glorious resurrection delivered us from the power of our enemy: Grant us to die daily to sin, so that we may evermore live with him in the joy of his resurrection. Grant that we, who celebrate with joy the day of the Lord’s resurrection, may be raised from the death of sin by your life-giving Spirit. Grant that all who have been reborn into the fellowship of Christ’s Body may show forth in their lives what they profess by their faith; through Jesus Christ our Lord, who lives and reigns with you and the Holy Spirit, one God, for ever and ever. Amen. An earlier version of this post may be found here. 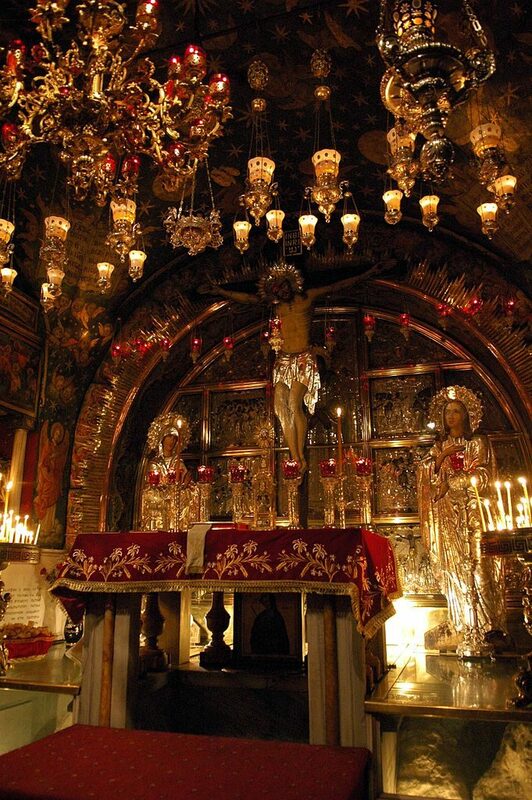 Thanks for a great post reminding us of the wonder of the Cross. 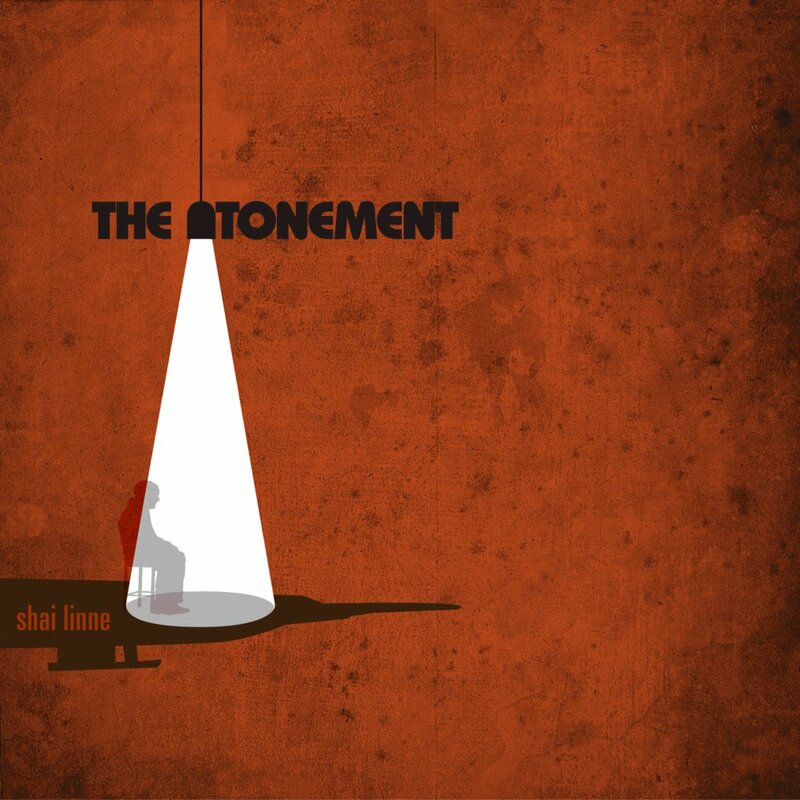 Thanks too for introducing me to some great music AND lyrics by Shai Linne. I hope you will do a follow-up regarding the resurrection, our Hope. You’re welcome! I’m planning a post-Easter retrospective post on April 22. Shai Linne’s rap includes at the end a C J Mahany sermon excerpt that we don’t get that the cross is for us until we get that it is by us. This was a powerful reminder that I was just as responsible for the cross as the billions of others, past and present. Also the call to live as a person saved by the cross and the resurrection is both reassuring and challenging. Thanks Jerry, you caught my drift! Like the old hymn put it, the cross brings us grace that is greater than all our sin. Another great post. Thanks for sharing your wisdom. Thanks Peter! 1 Cor 1:18 ff. This will be tonight’s (Monday night’s) dinner table Holy week reading. Thank you for the “prepositional reminders” and the challenge to consider them daily. All of those old hymns are so meaningful to me. I am not familiar with Shai Linne. (I’ll have to look it up). I’ll refer you to Selah’s “Beautiful Terrible Cross”. May your week be full of contemplations. Thanks Nancy. Sometimes those prepositions are important (Rom 11:36; Col 1:16-17). I’ll look into Selah. That title is intriguing. Very insightful! I will be sharing with the community here! We just wrapped up talking about salvation. This will be a great conclusion to our hard work the last 5 weeks. Thank you so much! You’re welcome! Glad it is useful. “We don’t get the cross unless we get the grace, and we we don’t get grace unless we get guilt” is not clear to me. Thanks for the comment Johnson. Maybe the issue with my cross … grace … guilt statement is my use of “get” as slang for “understand.” I’m saying that we don’t understand the cross unless we understand grace, and we don’t understand our need for grace unless we understand we are guilty sinners who deserve condemnation. Thank God for the grace that provided the cross to save us guilty sinners.